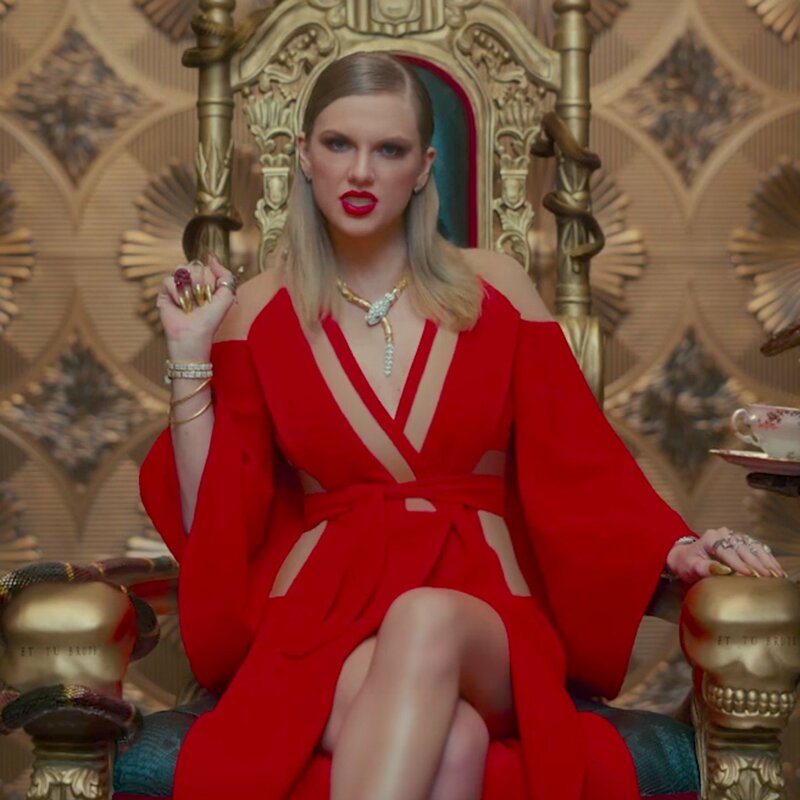 Unprepared Taylor Swift Becomes Target Of Crushing LEFTIST HATE – Is She To Blame? Taylor Swift, diva of all that is cute, happy and fun, got a heavy dose of Liberal ugliness this week when she posted on Instagram, a characteristically upbeat sentiment thanking her fans for a wonderful year. She said, “I love you guys so much. I couldn’t have asked for a better year, all thanks to you. Thanks for all the birthday wishes. Can’t wait to see what 28 will be like. See you on tour.” See her post below. The Left, being the bitter, angry cesspool of nastiness that they are, took that opportunity to savage her on social media. Because in Liberal world, all must be equally miserable and guilty. Like the Grinch, they must keep happiness from coming…but how? Here’s how; lecture anyone who dares to express positive thoughts about 2017 that it was a terrible year because Trump was elected and a mass murderer shot up Las Vegas, and LA is burning. Apparently, the fact that bad things and evil happen, means there can never be a time we are thankful and joyful for the good parts of our lives. And newsflash people, half the nation elected Trump so they see his election as a GOOD thing. No, the proper reaction according to the angry Left is continuous sorrow, weeping and gnashing of teeth. Here are some responses demonstrating the unhinged Left’s response to Swift’s joyous birthday post. Hyperbole much? “Fighting for our lives under Trump?” Is this person serious? Annoying? To answer your question, yes, there is something more annoying; it’s you for being so ridiculously hyperbolic. First of all, get your grammar and spelling under control if you want to be taken seriously. And secondly, get yourself together. Your emotions are running amok. Nazis? People losing healthcare? That’s on your guy Obama, for ramming the “Affordable” Care Act down our throats. Of course people are losing healthcare. NO ONE CAN AFFORD IT! Next time maybe DON’T elect a Progressive who loves government control. Yeah, we get it. All you Leftists ever think about is separating people into groups and stereotypes. Straight? White? Multi-Millionaire? Sounds like you people didn’t take your meds today. And here we thought being racist was bad, as you Lefties have been lecturing us all for years about how wrong it is and of course it IS. But apparently racism is okay if you are a Liberal. What does being white or straight or wealthy have to do with being able to be thankful on your birthday? Hey people at The Cut, racism is ugly and you don’t get a pass. How about you apologize to all the white, straight, wealthy people you just insulted? 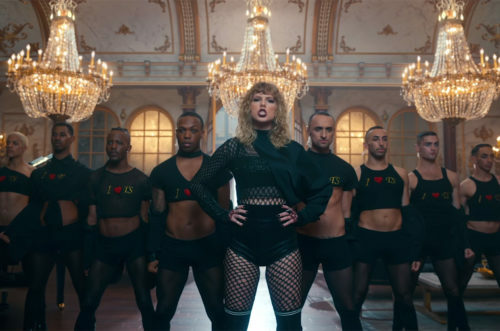 The article in The Cut tries to make the pathetic point that because bad things happened, Taylor Swift could not possibly have enjoyed the year. Typical guilt shaming. The author ended by congratulating Swift for being the “only person” to enjoy 2017. Hmmm. It’s a good bet the person who penned those foolish words had a few good moments this year as well. Or have they actually been crying for months and months? Taylor, stay thankful and positive. The world needs more of that, not more of the morose accusations and shaming coming from the Left. We are glad you had a good year. Good news is always welcome.